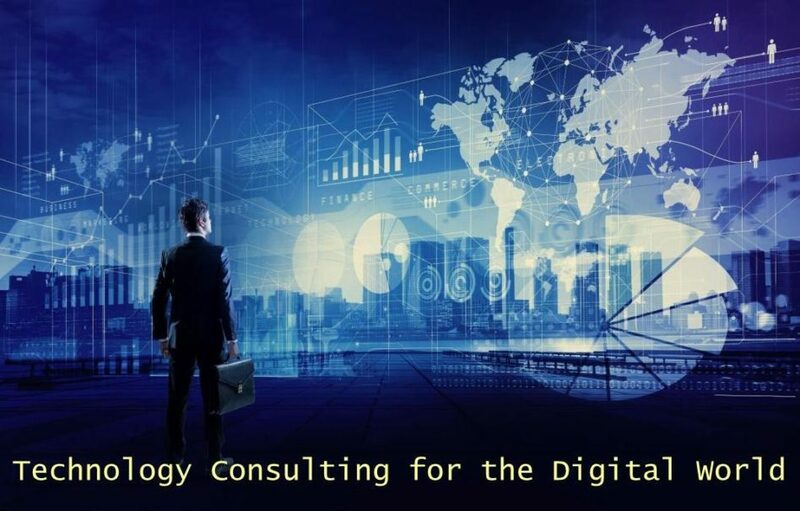 HMA Consulting is an independent consulting engineering firm with special emphasis on digital technologies including security, automation, information technology, fire alarm, audio visual and intelligent & highly integrated systems. HMA has extensive domestic and international experience in the planning, design and delivery oversight of low voltage technologies for some of the most complex and iconic facilities in the world. The company's broad portfolio of project experience in diverse work environments throughout the world ensures our clients will receive reasonable, cost effective, technology appropriate and easily maintained systems. We invite you to view our website to see how HMA can provide your facility with "technologies for the digital world"
HMA Consulting designed the integrated electronic security systems for the facility.